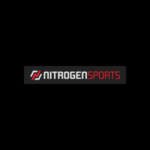 Thanks for taking the time to check out my Top Bet sportsbook review! Since around Thanksgiving of 2012, I have been betting at a variety of sportsbooks across the web. 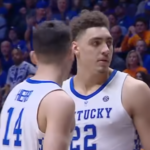 Now that I’ve had the chance to test out all of the sportsbooks that allow U.S. players, I am laying out my reviews of what I rate as the top 5 sportsbooks for United States players. 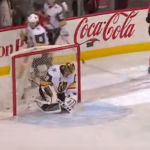 I do not delve into the legal climate of gambling in the United States in this post, however, I think a great reference on the matter can be found at Is Online Sports Betting Legal? 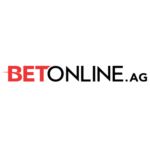 With a very impressive interface and variety of cool promotions, Top Bet is actually my personal favorite sportsbook platform. 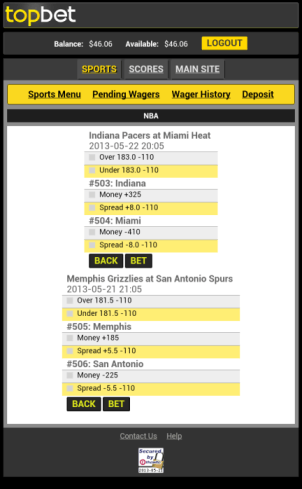 Comparatively high minimum betting limits and payout struggles hold it back from being rated as a better sportsbook. Top Bet has a variety of options for deposit. Western Union and Money Gram are options, and I really like that fact that they accept both VISA and MasterCard. Deposits with Western Union and Money Gram currently come along with a 20% bonus (up to $200) and all credit card deposits are matched with a 10% bonus (up to $100). 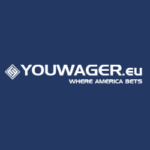 Further, all first time players are awarded at 50% sign on bonus to be used in the sportsbook. I made my first deposit using my Visa card. This was all extremely easy and I had my account funded (with bonus) in about three minutes. The minimum deposit on credit card is $50, but with the generous bonus structure, I recommend depositing more money on your first deposit if your financial situation allows it. There may be none better than Top Bet at giving it’s users a fresh and clean look with their betting interface. The set up is pretty standard, but Top Bet just has a way of making their betting pages look a little bit better than their competitors. 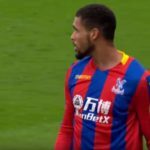 The sports are easy to navigate in the left hand column and match ups are listed to the right with tabs that allow the user to shift between quarters, halves and full-time betting. Once the bet is placed, the focus shifts over to the bet ticket. Although, the bet ticket seems like it is a very small piece of the pie, I think it is one of the most important aspects for a sportsbook. Thankfully, this is an area where Top Bet excels. On the bet ticket, it is simple to place a wager to either bet or to win. 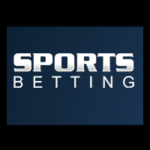 Surprisingly, a lot of sportsbook only allow you to do one or the other, or alternatively, they make it very difficult to switch between the two. Further, there are drop-down boxes that allow the user to buy or give points. And of course, the ability to place straight bets, parlays, if-bets, and progressive parlays can easily be done from here. 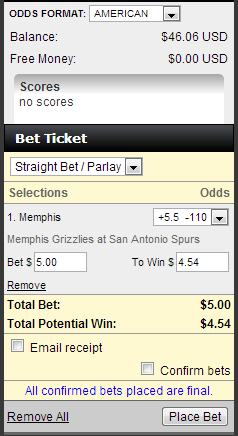 First, and this is my biggest issue, is that Top Bet has a five dollar bet minimum. Now, I know a lot of big bettors out there think that this is no big deal, and well, for them it isn’t. 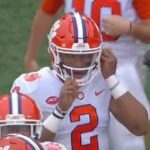 However, there are a lot of recreational bettors out there that will sit down on a college football Saturday and bet 50 games at two or three bucks a pop. Second, the odds on the site, are relatively standard for the industry. 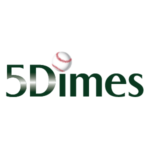 Of the sites that I have thus far reviewed, you can find better odds on 5Dimes. 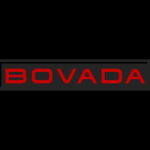 However, Top Bet definitely has better odds than can be found on Bovada, our top-rated sportsbook. 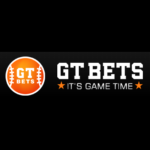 There is a lot to like about Top Bet mobile sportsbook site! Of all the mobile sportsbook sites that we’ve reviewed to date, I’d say that Top Bet easily ranks in my top three of mobile site platforms. Navigating through the different sports to make bets is very simple. I love the fact that time was actually spent making the mobile site usable so that I am not trying to zoom in and out to see what I am clicking and betting. 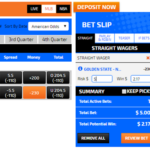 We are sticklers for good functionality and Top Bet definitely got it right on this one. Once a bet is made, you can easily pull it up through the “Pending Wagers” menu and your “Bet History” is easy to access as well. 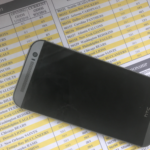 One can also imagine that Top Bet made it very easy to deposit more money into your account on your mobile phone. Like most of the others, Top Bet offers one free payout a month (there is a $2,500 maximum withdrawal for checks). There is no minimum withdrawal amount, but you will get pegged with a $20 administration fee if you try and take out less than $200 at a time. Top Bet lists their processing times as 8 to 15 business days and this is legitimate and rather standard for the industry. Note, that they will not deliver to a P.O Box. 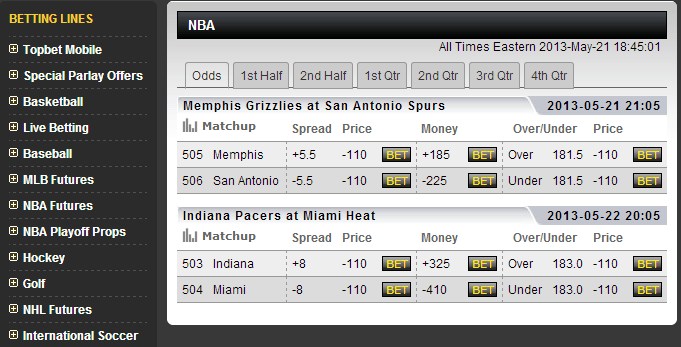 As of late, Top Bet seems to be having a lot of issues paying bettors out. We’ve had complaints directly to us and a quick search online will show that a lot of others have had issues. 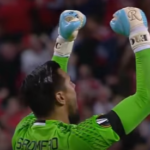 The promotions on Top Bet are the creme de la creme of all the sports books that we’ve reviewed. Their 50% sign on bonus is only rivaled by Bovada, and Top Bet doesn’t force you to bet all that money at once. The other stuff is simply great! 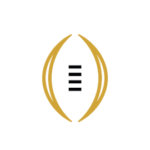 During the BCS National Championship a few years back, they gave everyone a free bet on who would score the first touchdown of the game, no strings attached! 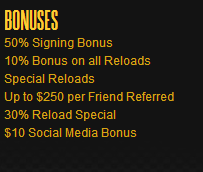 The reload bonuses are great as well, ranging anywhere from 10% to up to 30% if you do it during a promotion. Pro: Gives out a great sign on bonus and has awesome promotions throughout the year. Pro: Great mobile web site. Looks and works incredible on smartphone. Con: There have been a high amount of complaints about payouts. Con: High minimum bet ($5). Con: Has only minimum coverage of sports outside of the U.S. The original post was published on 5/22/2013. We will continue to update as more information becomes available. 10/6/2013: Top Bet dropped from my number-three rated sportsbook to my number-four rated sportsbook as 5Dimes has made a very strong push. 9/19/2014: Top Bet dropped from my number-four rated sportsbook to an Honorable Mention sportsbook as SportsBetting.ag has impressed. 2/7/2017: At this time, we can no longer recommend Top Bet. There have simply been too many complaints about the sportsbook.